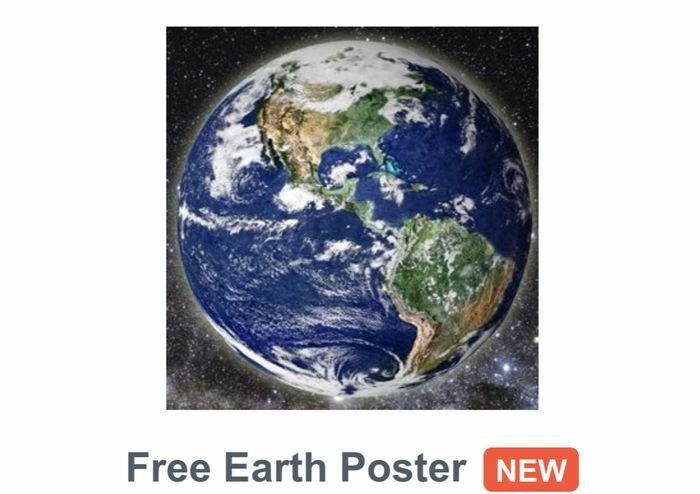 Open University are giving away FREE copies of their 'Earth from Space' Poster. Simply fill in a short form on their website to get yours. If you know anyone who loves all things 'Space', then this fascinating poster is just right for them. These are geat freebies. My sin loved poster in the police history. Big A3 size too. Worth checking other posters they offer.